Duckietown: What is Duckietown? It is: a fictional startup, a class taught at MIT, a research endeavor, a rebranding of robotics, an outreach effort, and an opportunity for all of us to learn something. 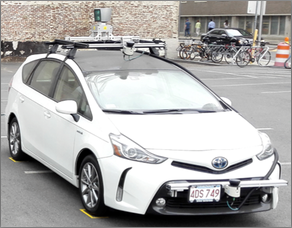 CSAIL/Toyota Autonomous Driving Project: An initiative launched in Jan. 2016 to build a car - driven by a human - but incapable of crashing. 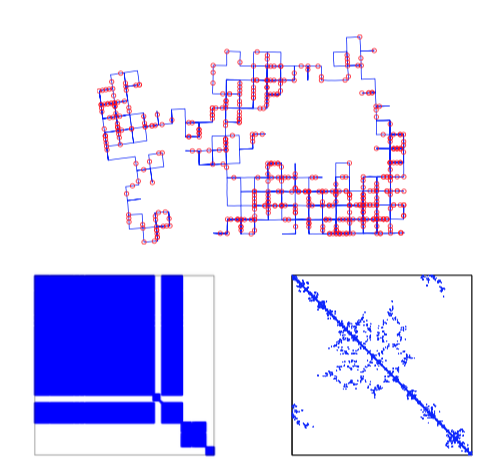 Unified Approach to Resource-Constrained Graph SLAM: In this work we generalize the previous work on communication-constrained inference with graphical methods to incorporate general resource constraints such as limited memory or computation. SLAM with Objects Using a Nonparametric Pose Graph (with Beipeng Mu): We leverage Bayesian non-parametrics to cluster object detections into distinct groups so that they can be used as features in a pose graph. 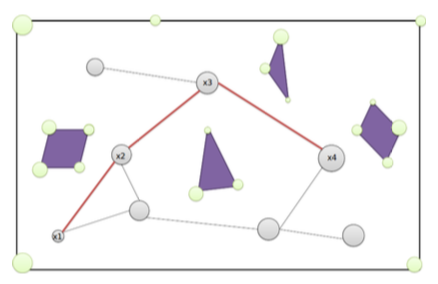 Information-based Active SLAM via Topological Feature Graphs (with Beipeng Mu): We move away from the occupancy grid map representation that is standard in active SLAM problem in a unified way over a new data structure: the topological feature graph. 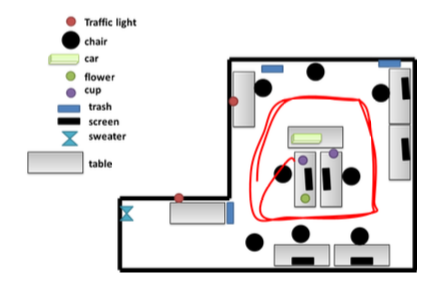 Cooperative Communication-Constrained Area Coverage: In previous work we have linked area coverage and localization. 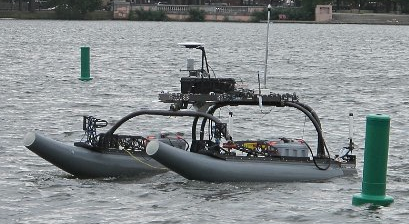 Now we exploit the benefits of underwater cooperative localization to improve our ability to perform coverage. 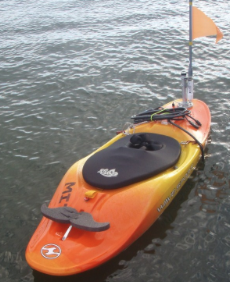 Experiments are performed using the HoverGroup's autonomous kayaks. 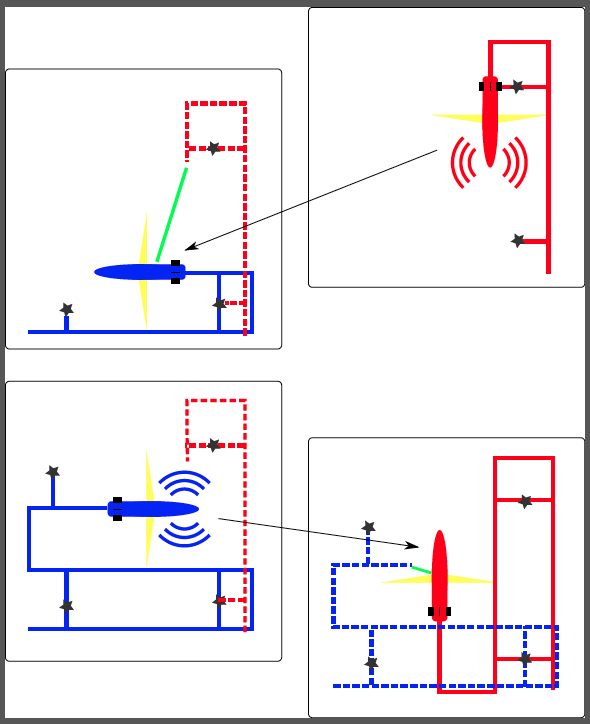 Cooperative Communication-Constrained AUV SLAM: The acoustic communications channel is simply too restrictive to pass all feature information between submerged autonomous underwater vehicles. We develop a principled framework for how and what to transmit so that vehicles can cooperatively map and localize concurrently. 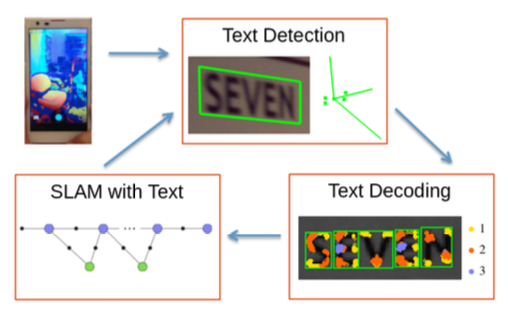 Text Spotting and SLAM (with Hsueh-Cheng Wang): We use SLAM to improve environmental text identification, and use text to as features in the SLAM system to improve localization. Object-Based Dense 3D Mapping (with Ross Finman): Building on recent advances in dense 3D mapping using low cost commodity RGB-D sensors, we represent the world in an object-based framework. 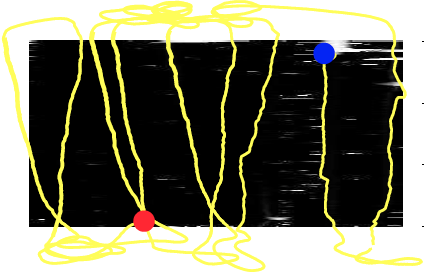 Multi-AUV cooperative trajectory estimation: Autonomous underwater vehicles (AUVs) are able to communicate through acoustics underwater and measure their relative ranges using synchronized clocks and time of flight of signals. 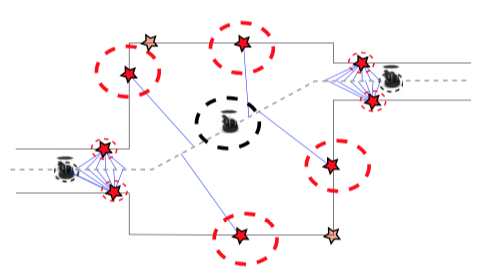 Probabilistic area coverage: Performing coverage for safety critical tasks such as AUV mine countermeasures where the uncertainty in the AUV state is explicitly accounted for. 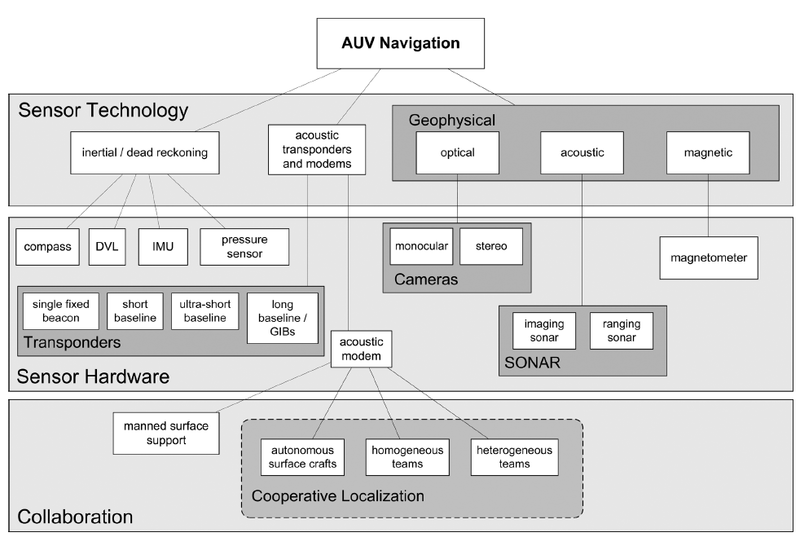 AUV Navigation and Localization: A review of navigation and localization for underwater robotics applications with a particular focus on recent results and SLAM. Sensor-Driven Coverage Path Planning: Using data received during the mission to update coverage path planning, rather than previous approaches based on fixed and structured paths. 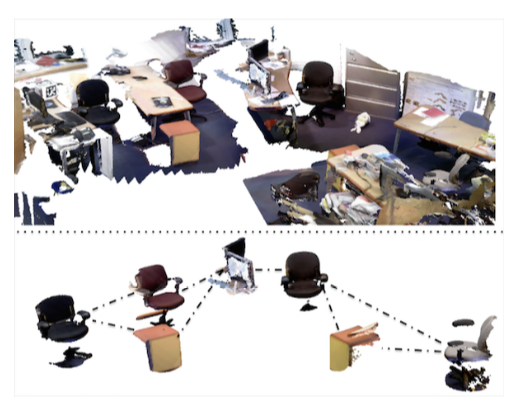 Multi-robot simultaneous localization and mapping (with Sajad Saeedi G.): Robots are able to fuse their local maps based solely on information contained within the maps and no prior knowledge of relative transformation between the maps. USC UGV competition 2011: Unmanned Systems Canada Unmanned Ground Vehicle Competition (we won! See the video).